Reception: Sat. Oct. 3, 2 ~ 5 p.m.
Wed. ~ Sun. 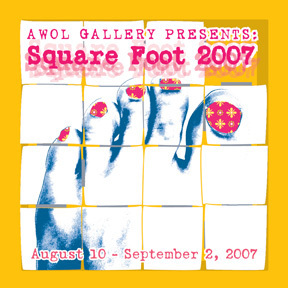 12:00 ~ 5:00 p.m.
AWOL Gallery presents Square Foot 2007, a dynamic annual art exhibition, which showcases the work of hundreds of local and international artists. 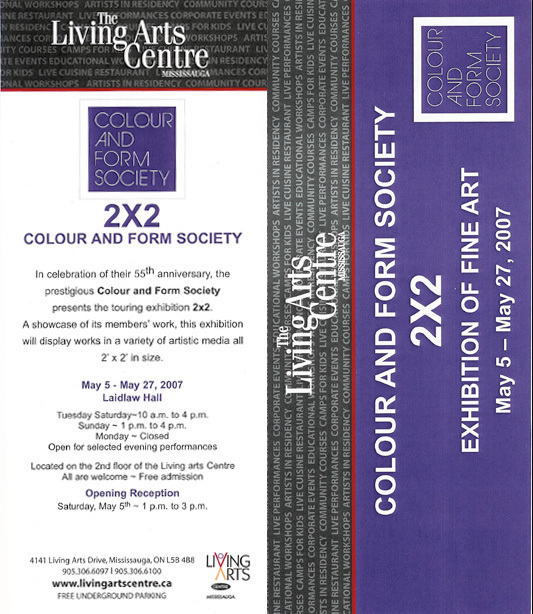 The Square Foot show has become one of the foremost community art events in Toronto. With each artist creating work in a 12x12 inch format, the show is hung in a grid forming an installation of overwhelming proportions. 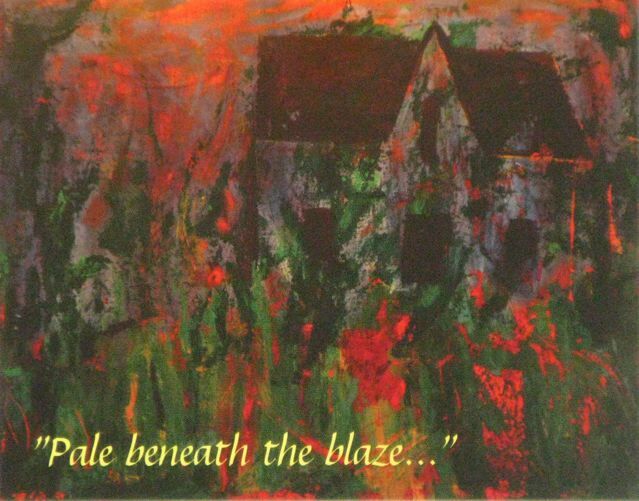 Each year the Square Foot Exhibition has grown in scale and reached a larger audience. This year’s exhibition will be held at a larger off site venue. 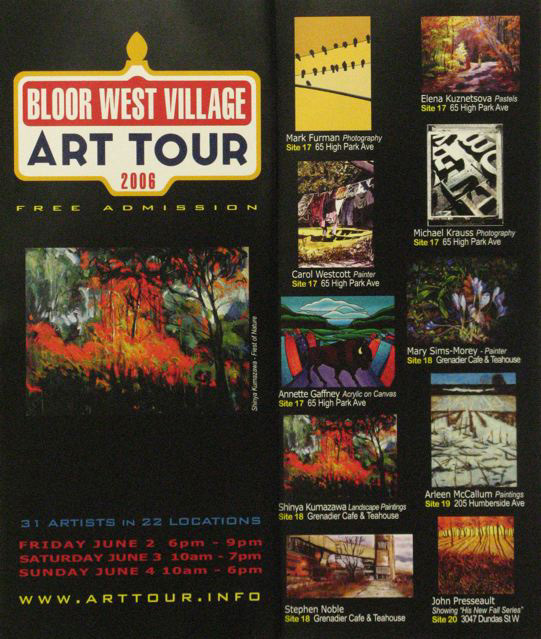 Located at 100a Ossington, just steps from AWOL Gallery. This 2,500 square foot room will be transformed into AWOL’s largest square foot show to date, showcasing over 500 artists from Canada, The United States, England, Korea, and Australia. Square Foot brings together artists from a variety of backgrounds, disciplines and career levels and offers their work at $200 per piece. 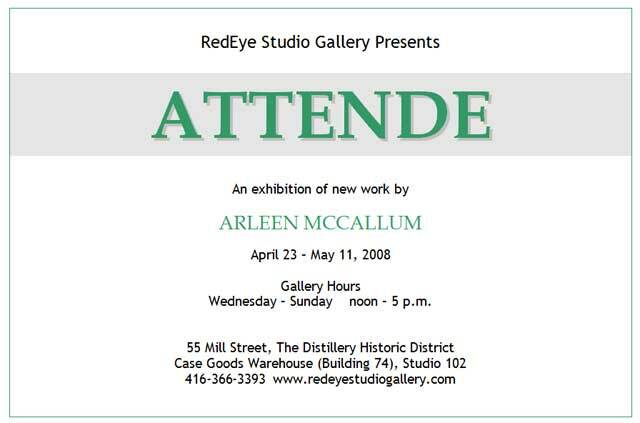 It provides the established artist a distinctive group show opportunity but is also a venue for many emerging artists to have their work discovered by galleries and collectors alike.